New Release Highlights for January 18: Braids, Lady Lazarus, Shilpa Ray, Tennis, Young Prisms and other noise. 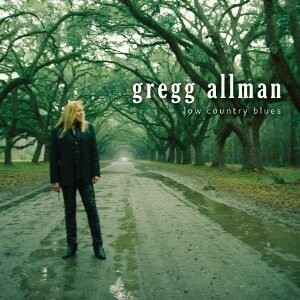 Gregg Allman returns with Low Country Blues. *Gregg Allman, Low Country Blues NPR said of Allman's new record, "[It] gets Allman back to the roots he and brother Duane shared as they set out from Macon, Ga., on the unpredictable adventure that became the Allman Brothers Band. This stripped-down collection of covers (and one Allman original) was produced by T-Bone Burnett, who seems to possess an inexhaustible appetite for interesting settings that push established musicians past their comfort zones." Read the rest of that write-up and listen to the record in full via NPR's First Listen. 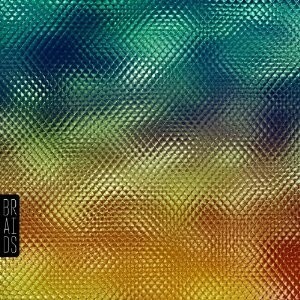 *Braids, Native Speaker Spin gave Braids' new record an 8 out 10 review, saying "It's fitting that burbling -- either of a brook or of a bong -- opens this Canadian quartet's debut, which pairs glimmering, pastoral post-rock with foul-mouthed lyrics chirped unfiltered from the psyche of singer Katie Lee. 'Glass Deers,' for example, weaves a gossamer fabric of waterfalling pianos and lullaby guitar lines for eight minutes while she coos about thigh-slapping and elongates the syllables 'I'm fucked up' into a sing-along trill." Stream the album in its entirety via Myspace music and catch the band on February 1 at the Old Rock House. 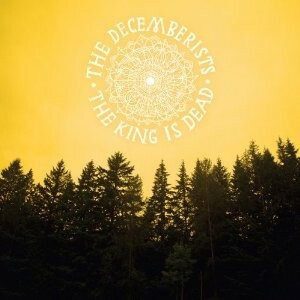 *The Decemberists, The King Is Dead NPR reviewed the Decemberists' latest, saying "On The King Is Dead, Meloy prepares listeners for change in his opening line: "Here we come to a turning of the season." It not only signals different lyrical themes, but also provides an introduction to a new musical lightness for The Decemberists. The new record opts to tame the band's indulgences, and also reroutes its musical focus: Instead of pointing solely to the British folk that has long inspired him, Meloy digs deep into the American roots-music lexicon, even merging the two in the sea shanty/mining tune 'Rox in the Box.'" Read the rest of that write-up and listen to the new album in its entirety via NPR's First Listen. 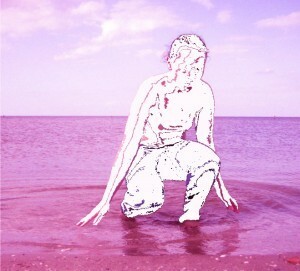 *Lady Lazarus, Mantic One review said of Lady Lazarus' latest effort, "With music that is classified as 'experimental' and 'minimalist,' Lady Lazarus has garnered comparisons with such lo-fi artists as Daniel Johnston. The comparison is apt, but unlike Johnston, Lady Lazarus does more than simply write lovely songs. She delivers her musical gems in a beautiful package of warm and impassioned vocals and piano playing that, though faltering at times, is as expressive and emotive as far more experienced artists." 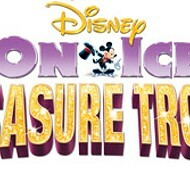 Read the rest of the review here. Stream the full album here via bandcamp. *The official video for "Sick Child." Robert Pollard's Space City Kicks. *Robert Pollard, Space City Kicks Spin said of Pollard's latest, "Defying logic, the famously productive Robert Pollard is getting even more prolific with age. 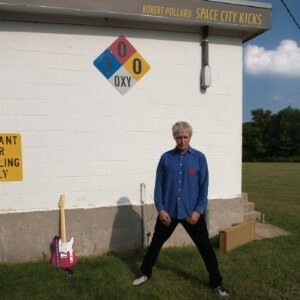 One of five Pollard-related releases slated over a ten-month stretch (plus a Guided by Voices reunion tour), Space City Kicks offers a hodgepodge of brilliant guitar pop and annoying, unfinished throwaways, but this time the former ('I Wanna Be Your Man in the Moon') easily overshadows the latter ('Children Ships'). Now, it would only be fair if Pollard revealed the location of the fountain of youth he's been frequenting."